Teaching facial imagery to a machine for recognizing an individual person is no less than a feast. Facial recognition software is something that tags people in photos and recognizes the individuals. 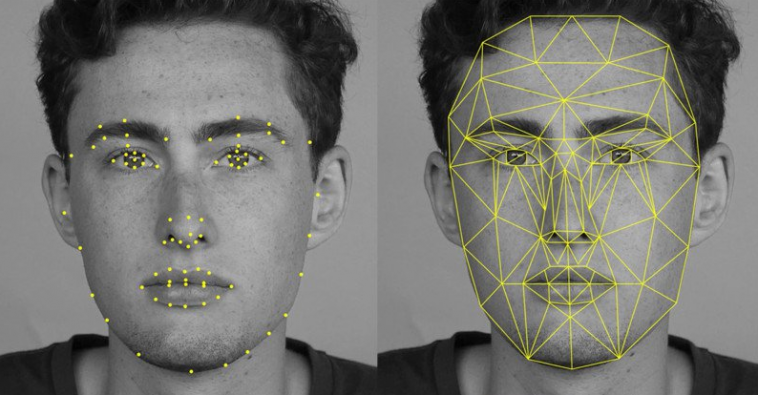 Many social media platforms have already applied facial recognition technology to their platforms including Facebook and SnapChat. The famous selfie filters of SnapChat work by mapping detailed points on the individual user’s faces. The technology used in these filters is really advanced and impressive. VOX take a detailed look at how this amazing filter works. A Ukrainian startup named as Looksery was acquired by SnapChat for around $150M. The app for the filters uses computer vision to identify an individual based on contract patterns that are usually seen on the human face. For getting a specification in this regard, SnapChat trained its facial recognition system by using hundreds of faces that were marked with points manually. These specify where the border of the lips, eyes, face, and nose is. Once it is done, the trained application can take the point mask and shift it to match an individual face based on the information it is getting from the camera at 24 frames per second. From the point-mask, creating a mesh is the final step that moves or triggers an animation when a person opens his/her mouth or raise the eyebrow. It sometimes sends a chill down the spine to imagine the scary aspects of the facial recognition technology but even this cannot stop people from wanting to know how a smartphone camera sees them.